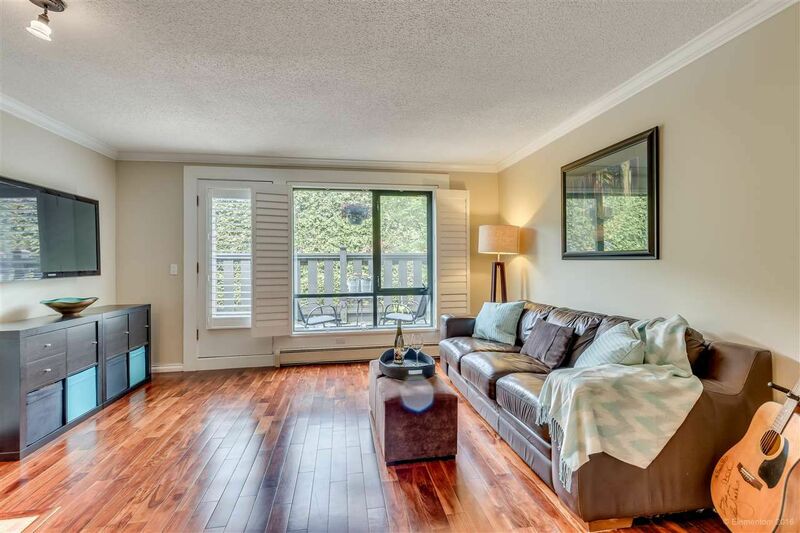 Prime location, North of 4th Avenue, this wonderful 2 level suite has an excellent floor plan with 2 bedrooms on the upper level. 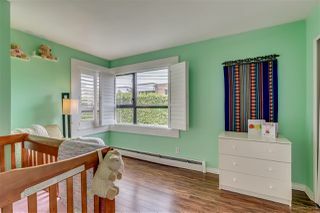 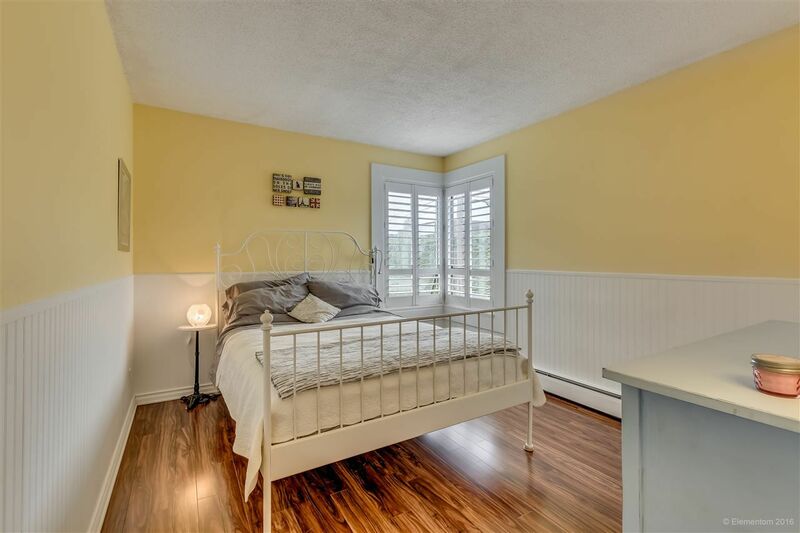 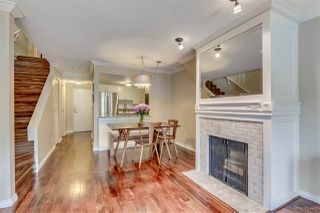 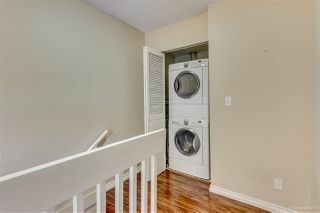 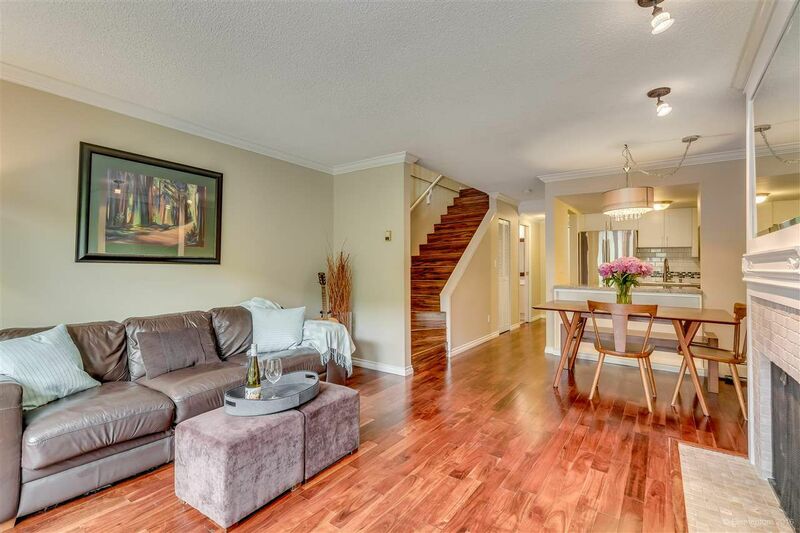 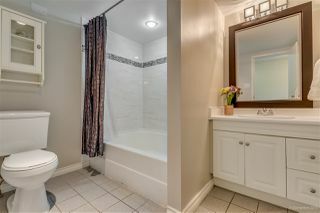 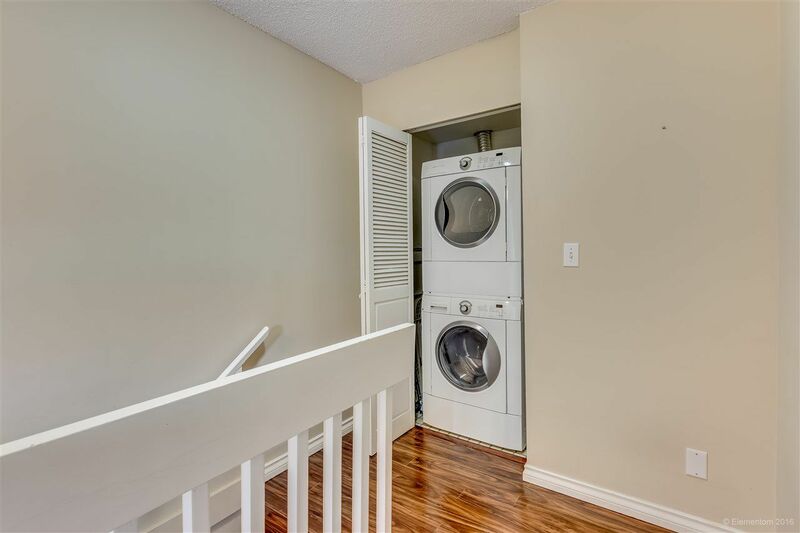 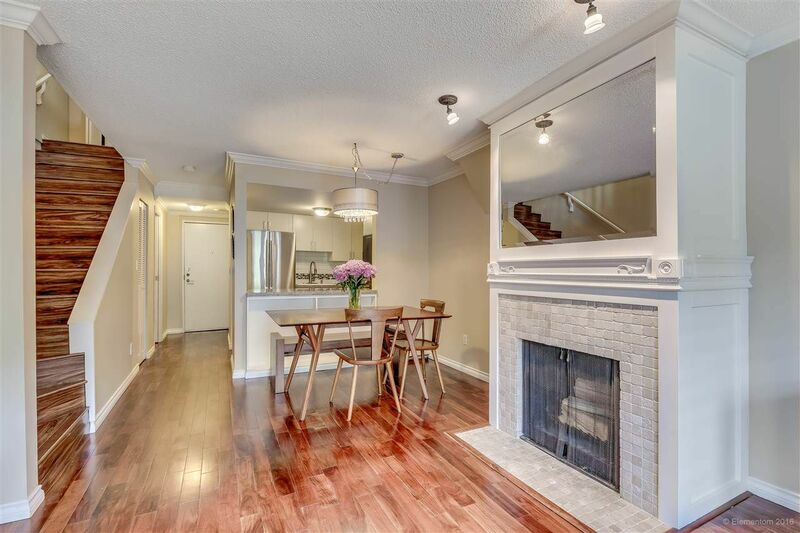 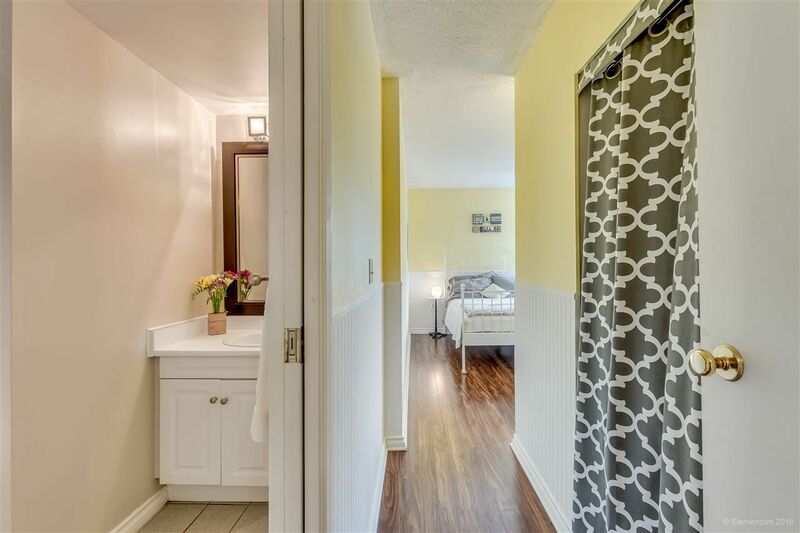 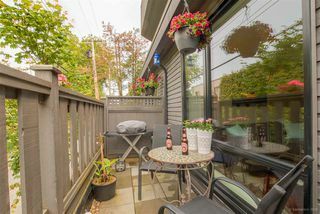 As well as being extensively renovated some of which includes, quartz counters, engineered hardwood floors, new stainless appliances, stainguarded carpet, tiled tub surround & California Shutters. 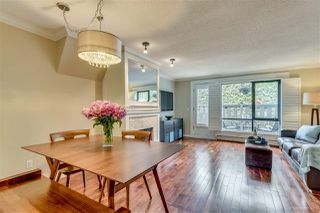 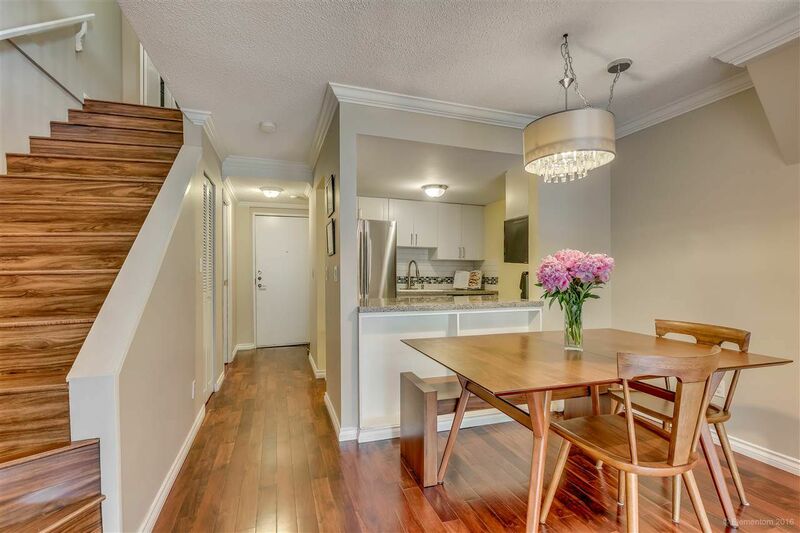 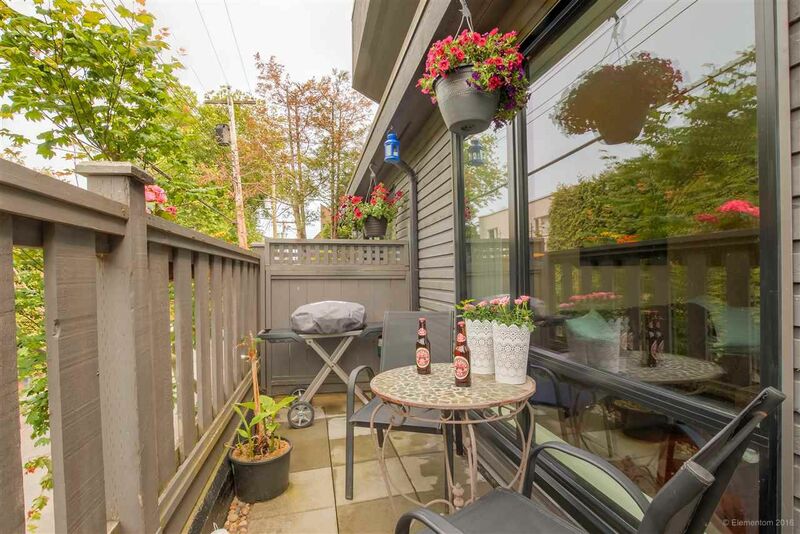 This is a boutique building 1 block from Kits beach & walking distance to 4th Ave shopping. 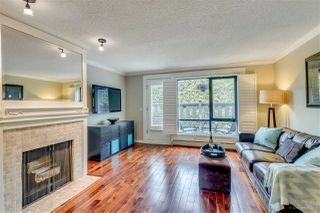 Wood burning fireplace, storage locker, parking and a pet friendly building all in a fantastic location! 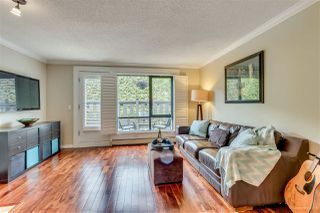 Kitsilano Townhome #105 - 2455 York Avenue, Vancouver Video from Judy Sehling on Vimeo.